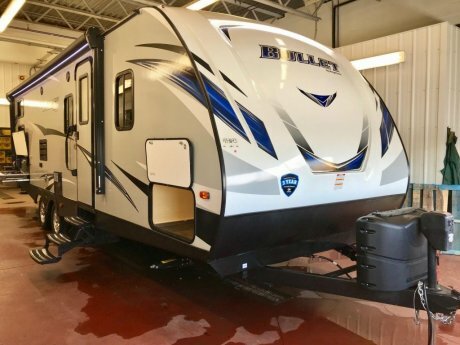 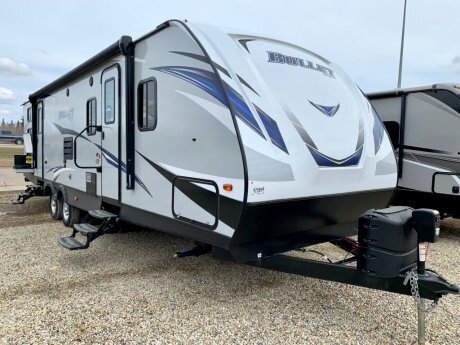 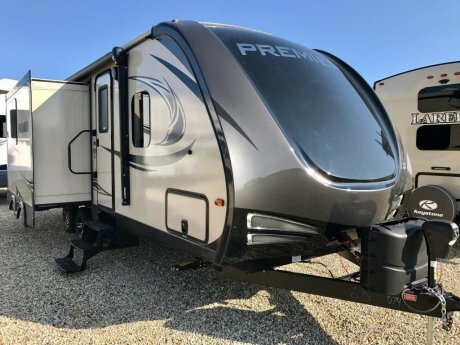 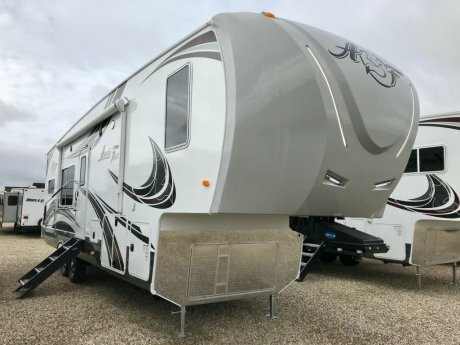 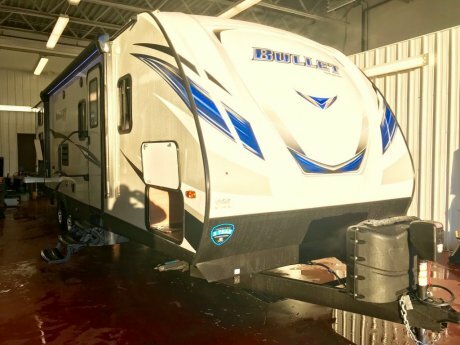 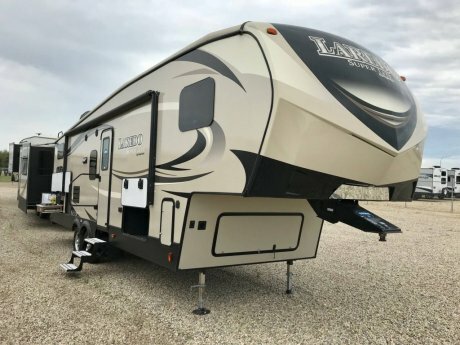 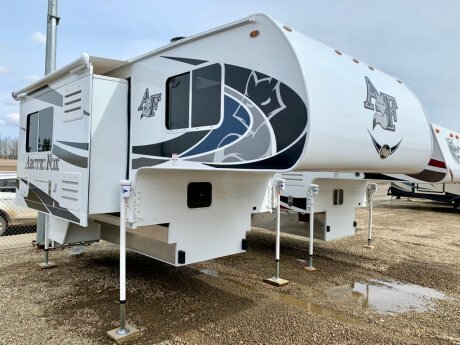 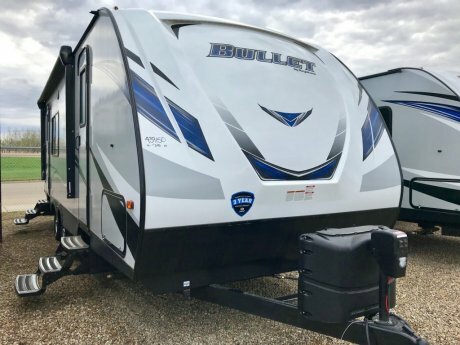 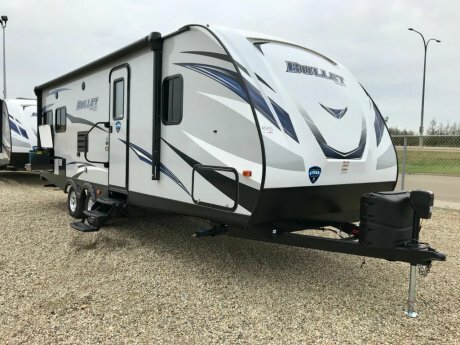 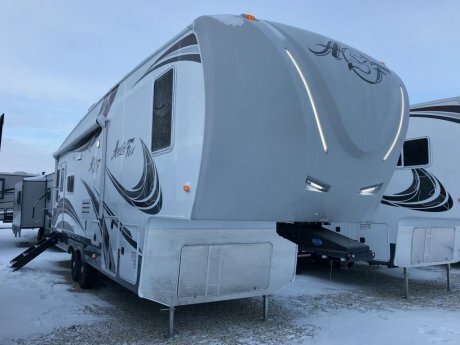 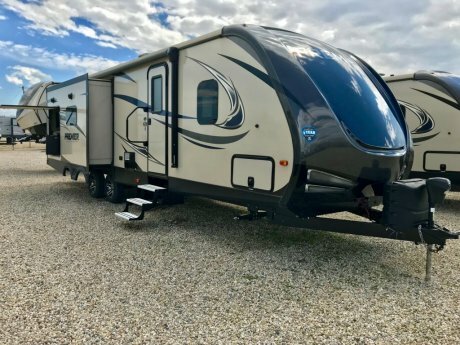 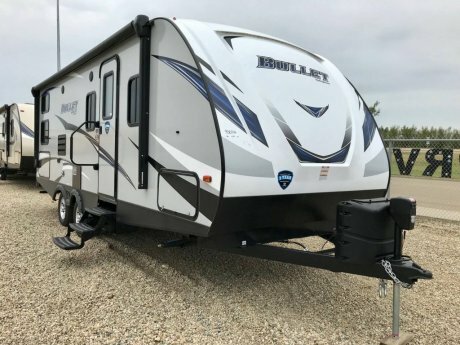 Browse our great selection of new RVs and trailers in Camrose, right here at Tee-Pee Trade & RV Centre! 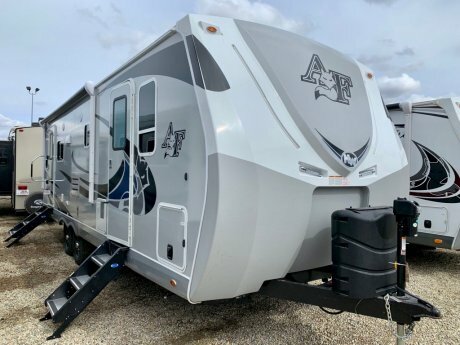 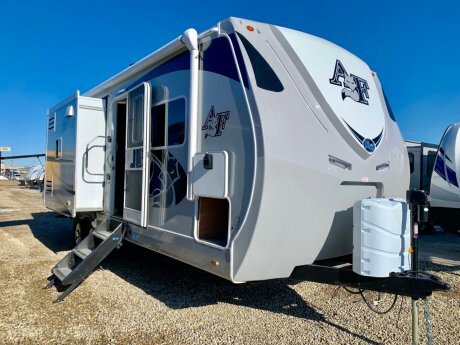 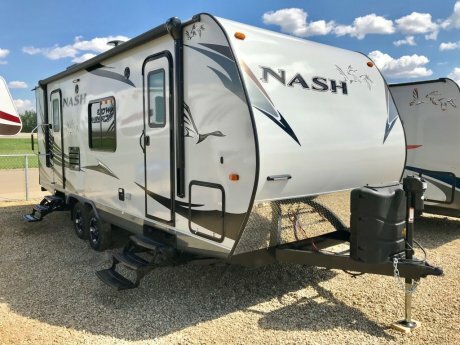 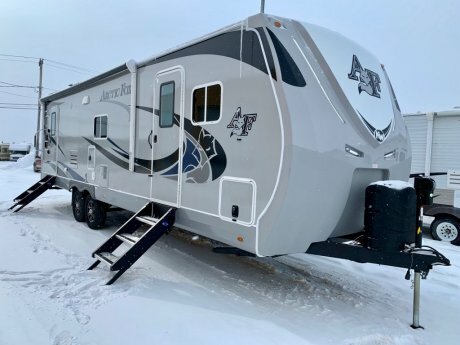 Since 1993 we have been meeting the needs of outdoors and travel lovers in Alberta, with a great selection of quality Northwood RVs and trailers including Arctic Fox, Nash, Fox Mountain and Snow River. 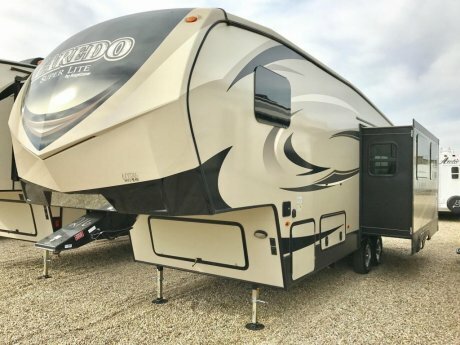 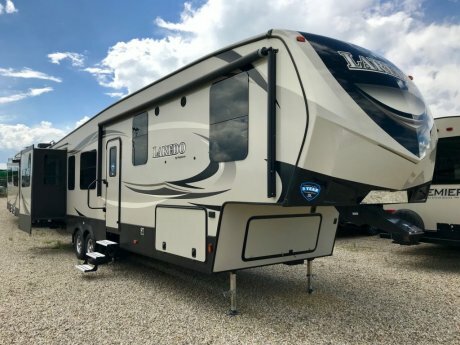 We also stock an exclusive choice of Laredo, Bullet, and Premier RVs from Keystone. 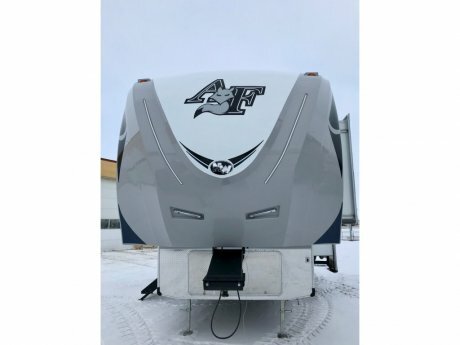 Since 1993 we have been meeting the needs of outdoors and travel lovers in Alberta, with a great selection of quality Northwood RVs and trailers including Arctic Fox, Nash, Fox Mountain and Snow River. 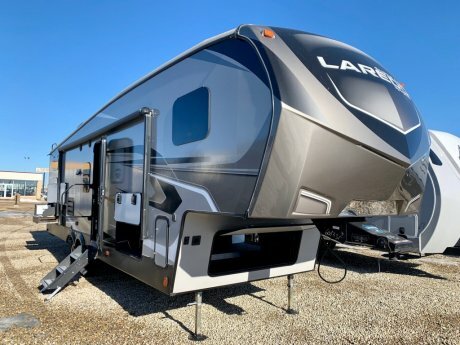 We also stock an exclusive choice of Laredo, Bullet and Premier RVs from Keystone.